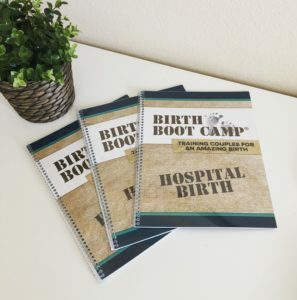 Birth Boot Camp’s Hospital Birth Class offers complete childbirth education focused on the unique needs of women and their partners giving birth in a hospital. 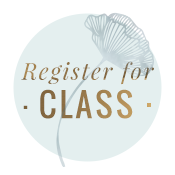 Classes provide a fun, date-night atmosphere to focus on the connection between you, your partner, and your growing family. 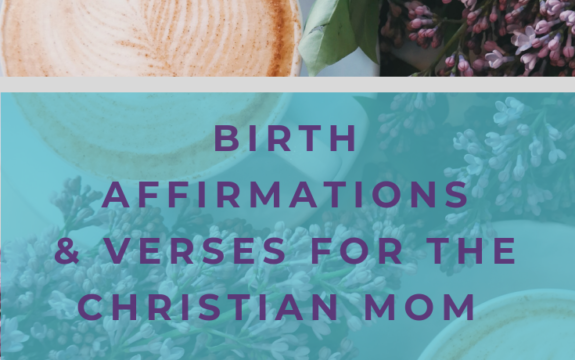 The curriculum is based on the belief that birth is natural and your body was made to do this. 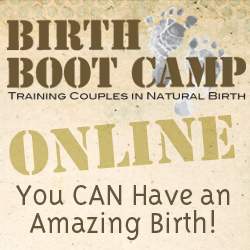 We want to help you have an amazing birth! Would You Like to Prepare for Newborn Care & Breastfeeding as well? This class series includes Birth Boot Camp’s Homecoming Workshop to help you learn about baby’s needs and practice a gentle and intuitive approach to newborn care that encourages bonding. Includes an online breastfeeding course taught by an experienced Lactation Consultant (IBCLC), so you feel totally prepared to feed your baby from Day 1. This portion of class can be viewed from your home computer on your own schedule. Who is this birth class for? Expecting parents planning a hospital birth who want to be able to make informed decisions about their birth and feel prepared for all that happens after baby arrives. Those wanting excellent preparation for an unmedicated birth and also information about epidurals, other pain relief options, and cesarean birth, no matter their chosen birthplace. Both mom AND dad. Classes prepare you to support each other and work together! What topics does this birth class cover?